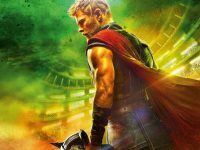 Thor: Ragnarok – Don’t Stay For Second Post Credit Scene. GO PEE!!! 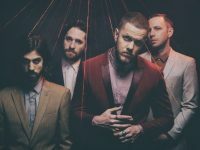 Imagine Dragons will be bringing their much-anticipated EVOLVE World Tour concert to Singapore on 7 January 2018 at Singapore Indoor Stadium. REVIEW: Forbidden City: Portrait of an Empress – IS BROADWAY WORTHY!!! Forbidden City: Portrait of an Empress is such beautiful & tragic story that needs to be shared with everyone around the world. Marvel, Marvel, Marvel… YOU DID IT!!! 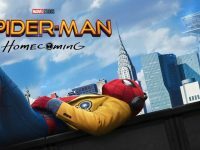 SPIDER-MAN: HOMECOMING is the best Spidey movie of all times, according to our writer Dennis. Ever wondered what goes on behind the iconic yellow and blue big top? Our writer Jessica took a trip down to Perth to check out all the magic behind Kooza! 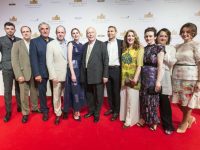 Sylvia Toh was at the Downton Abbey – The Exhibition VIP Red Carpet held on 21 June 2017 in Sands Expo and Convention Centre and shares her excitement. 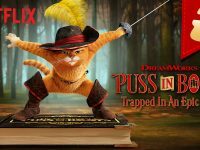 Netflix has just introduced their first interactive “branching” narrative titles that get you involved with the plot of the show. Star Wars craze returns on 4 May. 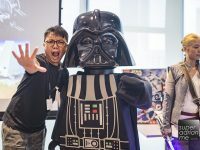 LEGO will release the Star Wars Classic Collection while LEGOLAND Malaysia Resort has a lineup of activities for fans. 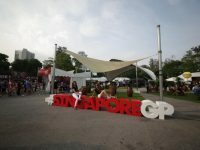 The entertainment line up for 2017 Formula 1 Singapore Airlines Singapore Grand Prix looks exciting with Duran Duran, OneRepublic, Ariana Grande and more. Look out for NETFLIX original film Okja when it premieres on 28 June 2017. The film is about a young Korean girl Mija and her massive animal friend Okja.